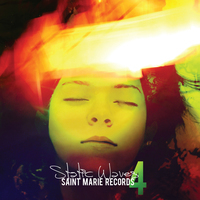 Crash City Saints are back with the long awaited follow up to Glow In The Dark Music, which inspired rave reviews back in 2010, with single “Out From The Storm” winning Song of the Day honors from KEXP. The band says their music sounds like a sandblaster spraying sugar, but we say it sounds like everything great that’s ever existed. Are You Free? 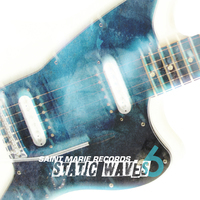 might be the best shoegaze-influenced album released all year, and yet it’s so much more than that. The album’s 12 songs have more hooks than a lazy Pittsburgh Penguins defenseman, more hooks than an english phonebook, more hooks than the VHS section of your local thrift store, more hooks than the lyrics to the world’s second-favorite Blues Traveler song. 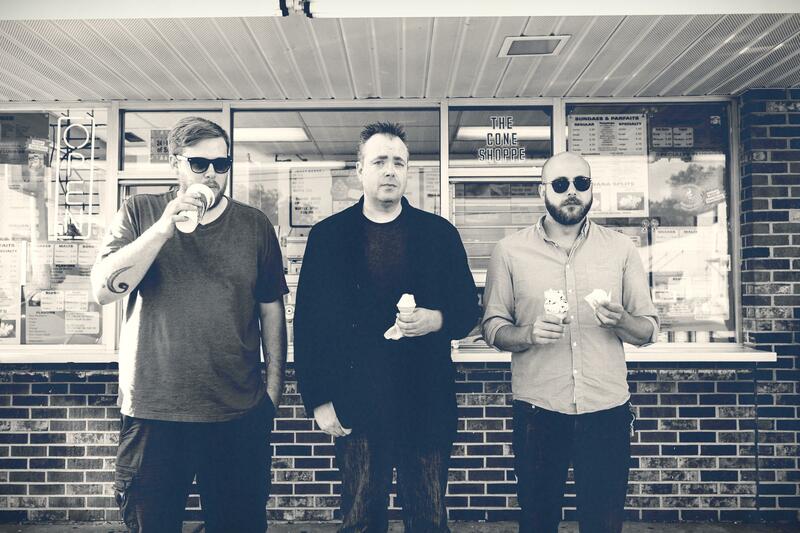 At times, Crash City Saints sound like a powerpop band in shoegaze clothing. ‘There’s No School Tomorrow,’ a song that prompts the equation GBV+MBV=CCS, might shower us in sparks, but it grooves like The Cars. Every band has a history, and the history of Crash City Saints is a litany of missed connections and infidelity, a series of false starts and crushing disappointments. 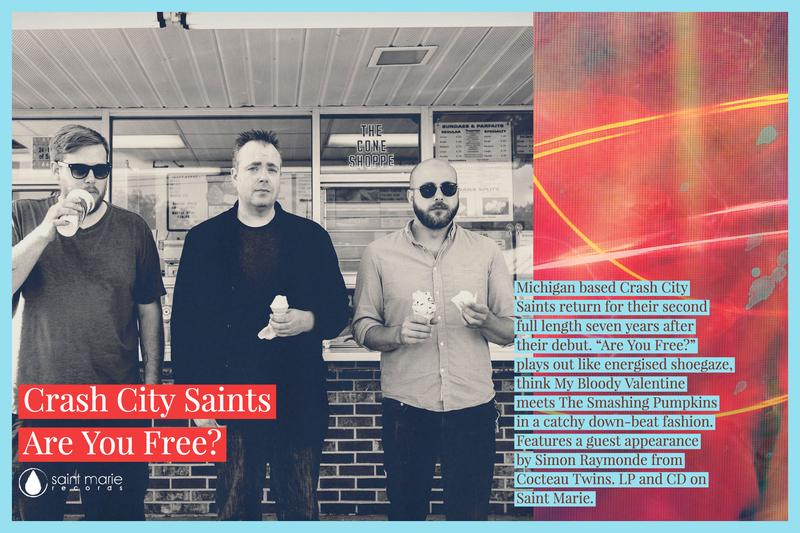 In this sense, Crash City Saints are just like the rest of us—you’d think they were cursed if their music didn’t sound like it was touched by the gods. And yet they haven’t given up. In that sense, they are special. They’re from Kalamazoo, Michigan. This means they sing about going to 7-11, not going to brunch. Are You Free? gallops from strength to strength—songs of ice cream and car crashes, the end of school and the end of existence—before ending with the elegiac ‘Harbor LIghts.’ You have to admire that album title—anglophile enough to reference an iconic UK sitcom, American enough to wonder if freedom still exists. ‘Annabella’ evokes memories of Siamese Dream, as does ‘Dawn of a Bright New Nothing’ of Heaven or Las Vegas, and ‘Weirdos Need Love Too’ of Glider, and all of this is wonderful. Most songs these days sound like nothing. Crash City Saints don’t sound retro as much as inspired. These aren’t influences; they’re talismans to ward off the darkness. Just listen to ‘Act 2.’ What do you say about a band that’s been able to take the best parts of MBV, Smashing Pumpkins, Galaxie 500, cut out the worst parts and make an album of 12 great songs? 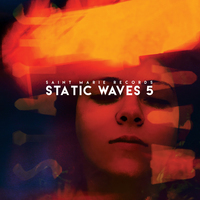 You say Crash City Saints are brilliant. You say that they are vital and delirious. You say thank you. 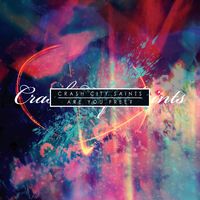 Crash City Saints / Are You Free?